In this tutorial you will learn how to quickly transfer an exact copy of your existing WordPress website to your WordPress website running on Google Cloud. This is quick-start tutorial is designed for websites running on Google Cloud’s compute engine. Using the All-in-One WP Migration plugin is a great time saver when transfering your WordPress website between hosting providers. To get started, follow along with the video above. If you get stuck, check below to see the steps listed individually with images. Before starting this tutorial, you should have already created a Google Cloud Platform account and launched a WordPress website on Google Cloud Platform. 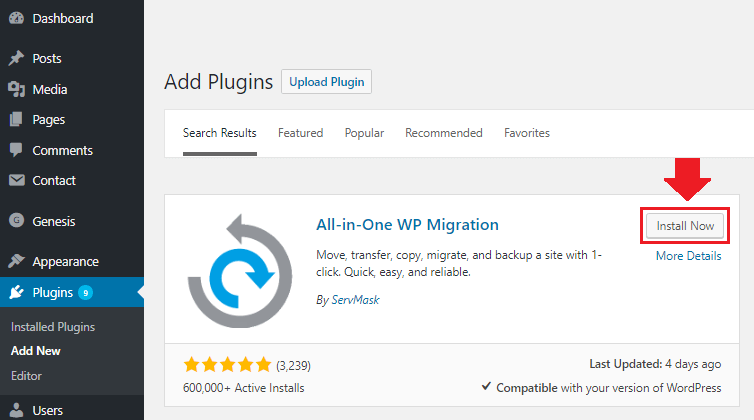 From your existing WordPress website, head over to “Add Plugins” and download the All-in-One WP Migration plugin. 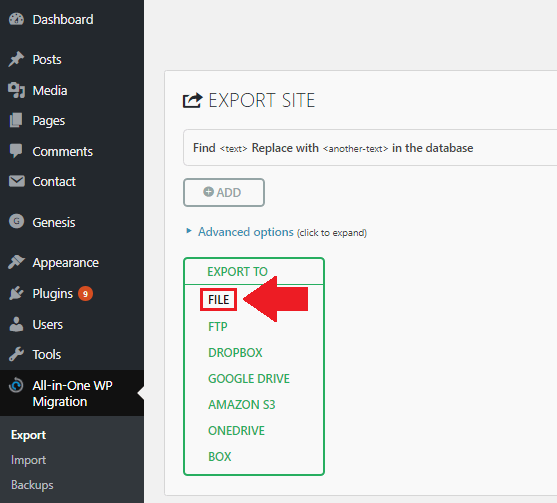 Activate the All-in-One WP Migration plugin and go to Export To > File. From your new WordPress Website on Google Cloud, download the All-in-One WP Migration plugin and go to Import From > File. Choose the export file that you downloaded in the previous step. 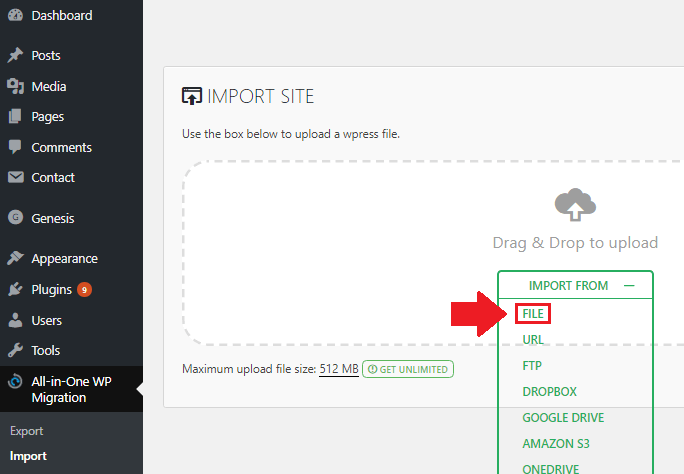 NOTE: By default, the All-in-One WP Migration plugin only allows a maximum file upload size of 512MB. If you need to increase the maximum file upload size to 10GB+, check out this tutorial. After you’ve successfully imported your WordPress website to Google Cloud, you will need to reset your permalink structure. 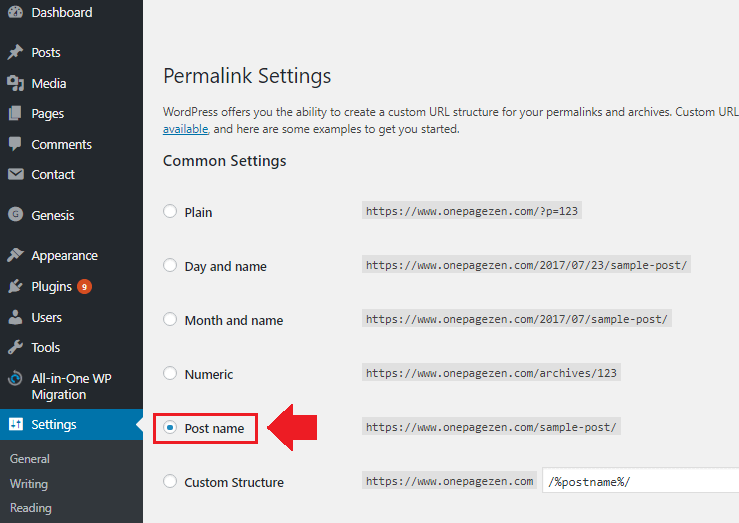 From your WordPress dashboard go to Settings > Permalinks, and select the permalink structure that you prefer (I recommend post name). Your WordPress website is now set up on Google Cloud platform! SEO Xoom is an online Digital marketing company which has the ability to owe affordable prices on every service taken by them. Now you will only pay according to the services. We offer various kinds of digital marketing services like SEO, SEM, SMM, PPC, Email marketing and many more services .